You can buy color Wear caps here. 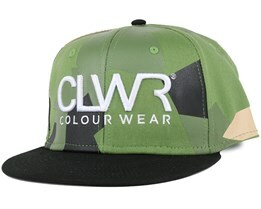 The color Wear brand is a Swedish brand with inspiration from street culture, skateboarding, snowboarding and more. With a focus on design and feel they have in just a short time taken a long step in establishing themselves in markets across Europe. 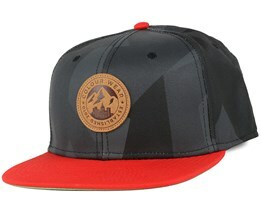 Here at Hatstore we offer color Wear hats in various models and colors. 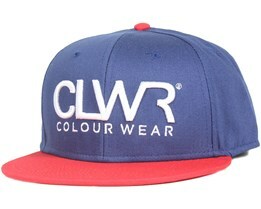 We have your new color Wear cap in stock. 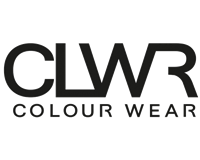 color Wear is an abbreviation of their name, which is the basis of their logo, namely: CLWR. An acronym that has come to be associated with them just as much as their full name. 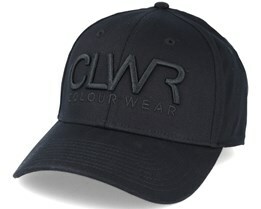 CLWR is basically a brand for the winter season, but they also have successful summer collections, where their caps and snapbacks play an important part. 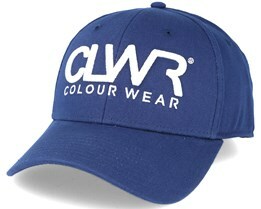 Pick out your new CLWR cap today. 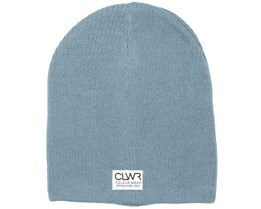 You can find beanie hats by CLWR here. We have beanies from their latest collection. 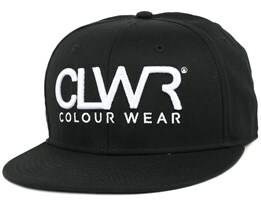 You will find hats in different colors and designs so you can choose the CLWR beanie that suits you best. 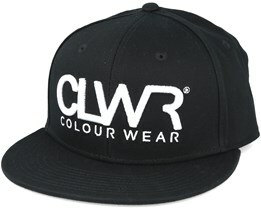 CLWR is a fairly young brand, but one which has had explosive development. They produce classy items with well-designed details. Their idea is to merge the wilderness with urban life in their clothes. Something they have succeeded very well with. 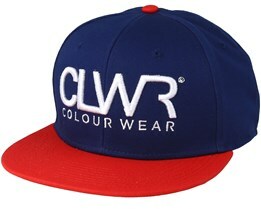 CLWR caps work equally well on the mountain as they do in the centre of town. They have managed to combine Scandinavian quality and street fashion in the same garment. A combination that is the basis for their great success in such a short time.